For the first time I had to seriously question if it was time for a change to my young professional career. During my trip to Chicago last month it was time to decide what was next after graduation. I had to ask myself do I want to go full-time at the PR agency where I currently work or go somewhere new. This month will be my third anniversary at my current agency. Three-years at one company makes you fall in-love with the culture, the experiences and the people you cross. I’ve learned great PR lessons, including the power of preparation for events and having your pitch ready while calling journalists. 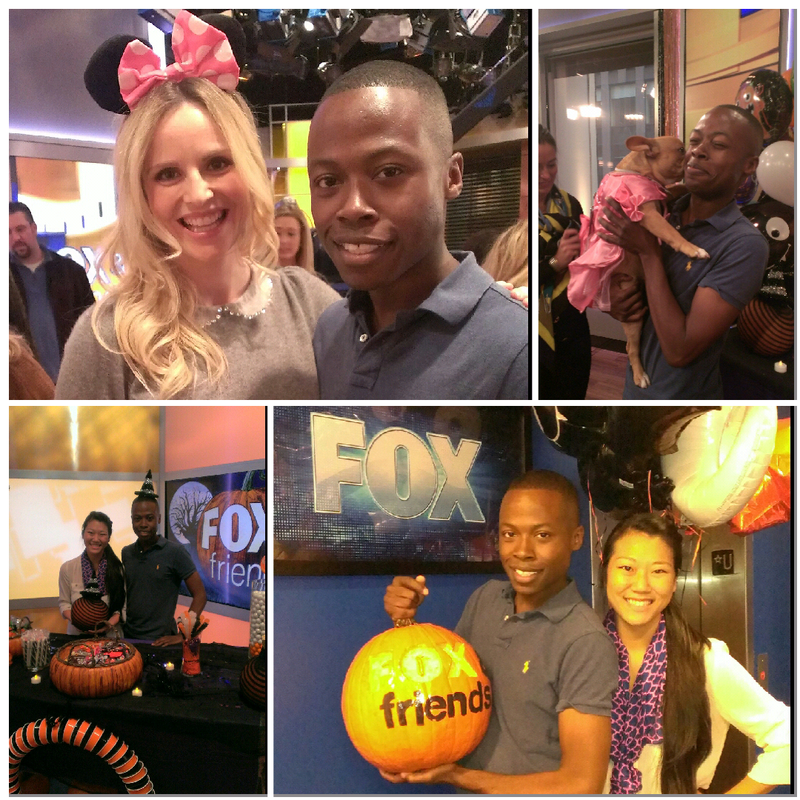 I’ve been able to execute a range of initiatives and traveled on behalf of my client, like going to the FOX & Friends set. I’ve made friends, been challenged by coworkers and been guided by supervisors that have come and gone. Three-years has shaped me in uncountable ways. In the past three years though I also knew it was important to visit other PR agencies and departments, from Jacksonville and Atlanta to Boston, Chicago and New York City. I met with entry-level employees and human resources staff to understand where I fit in this PR world. What’s my worth? What am I missing? What is PR like at other places? Even though I know you never receive the full-story unless you work there. My third night in Chicago I sat at dinner with two friends – one being a coworker – and made my final decision. It was in the best interest of everyone, but mainly myself, to go work somewhere else when I graduate college. It was an emotional decision. It felt like the beginning of a break-up. It was a hard decision. But the right decision. Professional, the best decisions aren’t always the easiest. But we have to follow our heart, our goals and our passions.